If you have never been interested in the various computer hardware, then it might be quite difficult for you to select the right components for your desktop computer. But, fortunately, after you read this article, you’ll much easier to build your machine according to your needs. The most important thing to remember: the most expensive isn’t always the best. Also, don’t trust consultants in the computer shops, as their main task is to sell the unsold goods, which nobody buys, and they’ll persuade you in every possible way to buy it. Office computers aren’t necessarily machines that people use in offices, it’s simply a generic name of budgetary solutions. These computers are only able to work with documents and surfing the web. Even watching movies in higher resolution can be difficult due to lack of a powerful video card, games will slow down or will not run at all. 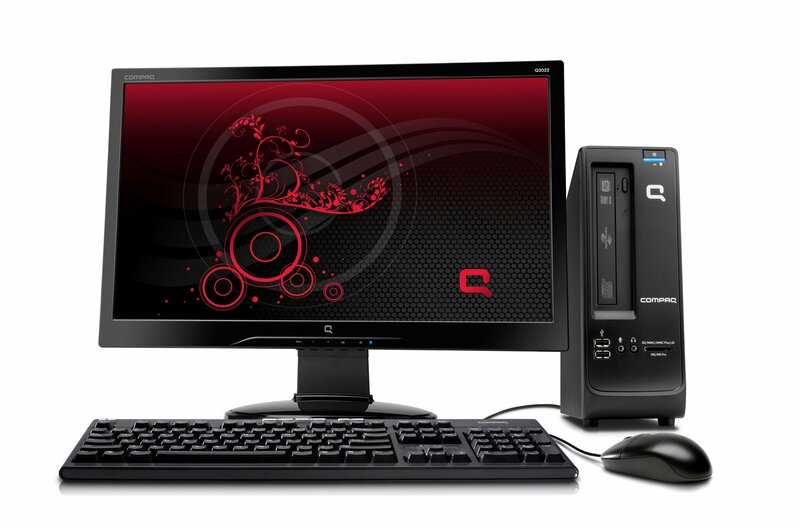 Office solutions usually have weak components, such as integrated graphics instead of normal. Home computers have average components. On these machines is quite possible to watch movies, even play some games, but not at maximum graphics settings. Such computer is fine for the most users and it will not eat much of the family budget. You should collect desirable configuration on your own, and not to take ready-made solutions because usually their price includes assembly, different licensed software, which may not be useful. It’s always better to choose all the components on your own, especially since these days the desktop computers have become simple machines, and it’s almost impossible to do something wrong. And finally, gaming computers. Again, this is a common name, it doesn’t mean that the computer will be used for games only. It just tells us that the hardware in such machines is a very serious and powerful. It will allow us to work with a demanding graphics programs, for example, PhotoShop and 3D Max, cut and convert video with a decent speed, and perform complex calculations. Such computers should be built slowly with a lot of considerations, as they are quite expensive. If you want the best machine, you need to buy a good motherboard with the future in mind, expensive graphics card, processor, and RAM. You also need one basic video card and the second (SLI or CrossFire), 8GB of RAM, then another 8 for work in Double-Channel mode or even Triple-channel, depending on the configuration. 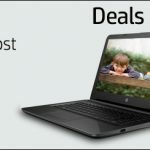 But, if you need more than a computer for checking your email and typing in Microsoft Word, and if you are not planning to play the latest games, the home version of the computer will definitely for you. But before you go to buy components, you need to inform yourself about all of them. For every component, we will show, in our opinion, examples of the most successful of them for a home computer. As a result, at the end of the article, you will be able to assemble the machine which will please you with its performance and potential. Many people believe that it isn’t important to buy a good housing. 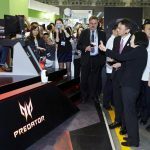 But the fact is that the powerful hardware, especially the graphics card and processor, are very heatable, so the graphics card temperature without a cooling system can soar above 150 degrees for a few seconds. Accordingly, when there is the cooling system, it removes heat from the card and gives to it the cool air surrounding. You need good housing so that air can freely go in and out of the box, otherwise, the cooling system will be ineffective. Then the computer will shut down abnormally. If you don’t want to keep the housing opened all the time, make sure that you have installed coolers (fans) on the inside. If there isn’t a balance between the amount of incoming and outgoing air, inside the housing the dust begins to accumulate, which need to be cleaned constantly. Dimensions are also important. For example, most modern video cards have the impressive volumes. The cooler on CPU can be large, too. All these imply that components can interfere each other and then will be difficult to put them all together. Make sure that the housing is spacious enough to accommodate all items you bought. 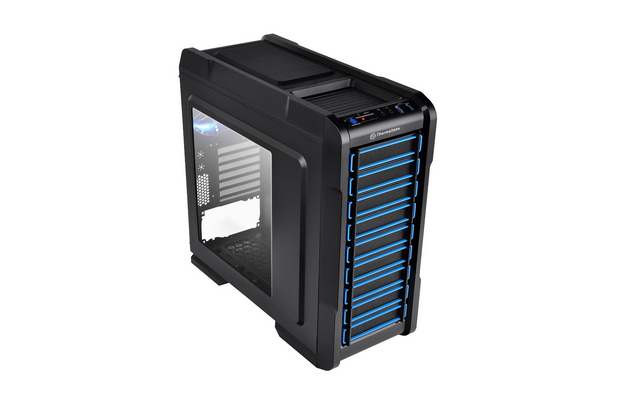 Example – Thermaltake Chaser A31 VP300A1W2N Black. 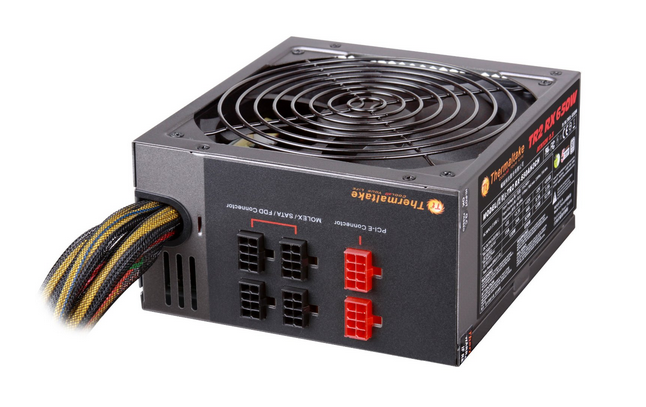 In recent years, sellers won’t put the power supplies in housings, and it must be purchased separately. In fact, it’s correct, because the included power supplies, are almost always weak, and they need to be changed. Accordingly, you need to buy only the housing, and the power supply you can adjust on your own according to your needs. We would say that the power consumption doesn’t grow in proportion to the increases in performance. Yes, it grows, but mainly due to the graphics card, as processors and hard drives restrain their appetites. Reducing CPU processes often lead to a reduction of the energy consumption. In recent years have appeared the so-called “Green” processors, which work at a lower energy consumption and generate less heat. But graphics constantly demanding more and more watts. Actually, because of this, you will need 600-800 watt power supply unit. It’s desirable that wires will be disconnected from the box. It really saves a lot of space in the housing, and everything will be in order, beautiful and practical. You can focus on models such as Thermaltake TR2 RX 650W (detachable cable) and Thermaltake TR2 600W (not detachable). It’s the most interesting part, especially for those who simply don’t read the text up to this point. The motherboard is the most important part since all other components will depend on it – processor, graphics card, RAM and hard drive which will be added later. – slots for graphics cards (number, type). Forget about IDE or PCI connectors, because they are a relic from the past. 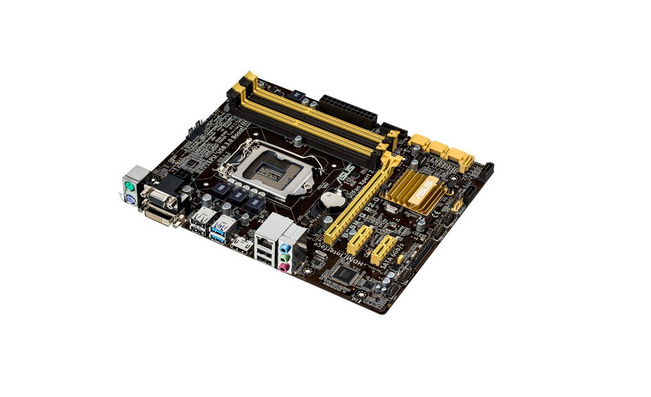 Although it’s possible to justify the presence of PCI-E 1x, 2x, and so on, but they aren’t parameters on which you should pay attention when buying a motherboard. The socket can be either from Intel, or AMD processors. For example, you can choose Intel’s LGA1150, or AMD’s FM2+ or AM3+. Of course, connectors for the graphics cards should be PCI-E 16x, two pieces, if you plan to upgrade or it can be limited to one slot and support for PCI-E 3.0 version is required. An example is ASUS B85M-G, which has everything you need for a home computer. Once you have chosen a motherboard, you did the most important thing when you’re building your machine. Choosing RAM memory is a very simple step. It should be DDR3 and the total volume of not less than 8GB with a frequency 1600-2800MHz. This volume can be achieved in various ways. For example, you can buy a bar of 8GB, but it would be better to put two pieces of 4GB. This is a good solution for both, price and performance. 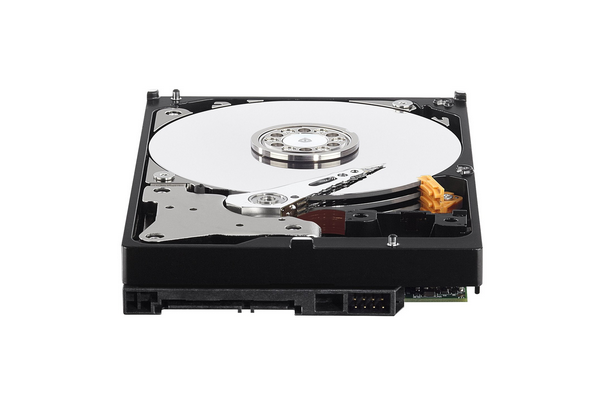 As an example, buy two normal Kingston KVR16N11/8, and you’ll get a total of 16 GB – excellent performance for a low price. Perhaps you heard about timings of RAM, but it is better not to change them (overclocking) if you don’t have the knowledge about it. The default factory settings will be enough. Video card: one, two, or zero? Since we are talking about the budget desktop computer and not about the powerful gaming solution, it should have one video card. You can spend a little more money on it, instead of buying two cheap, only for SLI or CrossFire. As a result, a good graphics card is able to meet requirements of even the latest games. Connector, of course, will be PCI-E 16x, and you shouldn’t consider other options. Video card should have 2-3 GB of memory, you don’t need more if you’re building a computer for home use. 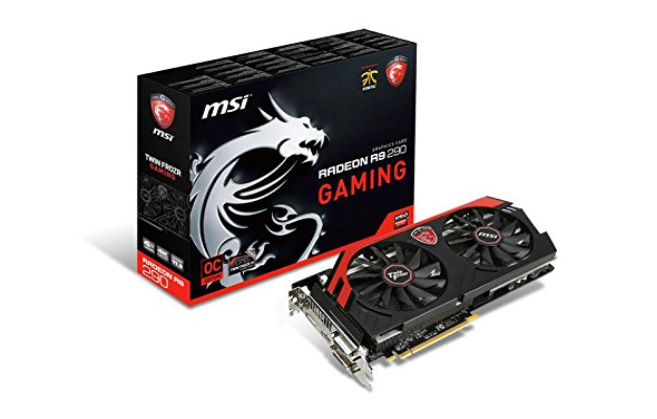 According to dozens of reviews, you should choose one of these models: MSI GeForce GTX 970 and MSI Radeon R9 290. Both have shown a good overclocking potential if you’re interested in it. Their power is enough for everyday tasks, to enjoy watching movies in Full HD, and play battlefield 4 or GTA 5 on ultra-settings. We’ll explain a little about the built-in graphics cards. No, those are not useless motherboard built-in graphics cards which slow down your computer during the work in Word and it’s often hard to properly draw a picture. This is a completely new system when there is a processor and graphics engine on a single chip. Models from AMD’s A-Series, and the most Intel’s modern versions have such a graphics core. Their performance are enough for some games, but it depends on each individual processor, so you need to read tests for each of them. If you want to save on the graphics card, a great solution for it is AMD A10-7850K Kaveri. It is a great processor with good graphics and with a reasonable price. You can also buy some from Intel’s Core i3 – Core i7 lines but the built-in AMD’s graphics cores are much better. The first option – the socket, we’ll not go into the details of it, because you already have chosen a motherboard, and in your case, this is LGA 1150. According to it, all processors from Intel’s i3 to i7 core line will fit. For your budget solution, you can take a modern version of Core i5. 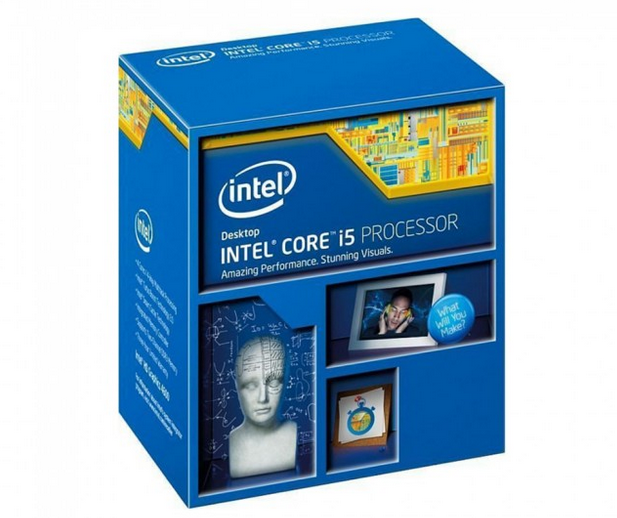 You can buy, for example, Core i5-4690 Haswell. Its power will be enough for everyday tasks and all modern games. The number of cores should be 4, CPU frequency – 3500MHz, and the cache level 3 – 6MB. These numbers should give you the orientation. The hard drive or a cloud service? In recent times, the storing data on the internet is increasingly popular. Such technique is known as “cloud”. The most popular cloud services are Google Drive, DropBox, One Drive. You don’t need to download music because you can listen to it on YouTube. You can also watch movies on online movie theaters, in general, you understand the point. Many people have only 200GB hard drive and they don’t feel any discomfort and shortage of memory. However, if you still want to keep a collection of music, movies, good resolution photos and much more on your computer, you need a large hard drive. 1TB will be enough for a huge collection of anything. The most common form factor for hard disks is 3.5 inches. The disk rotation speed should be 7200 rpm. The interface – SATA 6GB/s, the buffer size should be 16-32Mb for 500GB and 64MB for 1TB of the hard drive capacity. We recommend Western Digital WD10EFRX from WD Red series, which is characterized by durability and reliability. Generally, the greatest advantages of SSD hard drive is speed. Also, they’re silent because they haven’t the moving parts, they’re more reliable and consume less energy. SSD hard drives are still quite expensive and their use for the ordinary desktop computers isn’t a good solution yet. However, if the budget allows, you can buy SSD drive with around 120GB and use it to install Windows and programs. And for simple storage, use a standard HDD. We recommend Kingston SV300S3D7/120G. Now you can build a computer by yourself, without assistance. Note: The components prices are falling rapidly, so if you’re chasing novelties, you’ll overpay them! Also, it’s recommended to buy all the components from the internet stores.